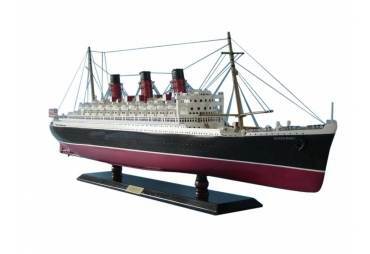 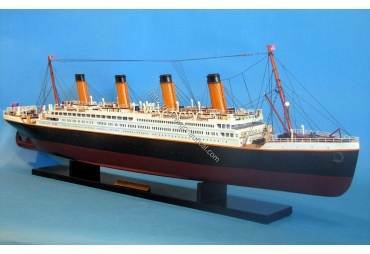 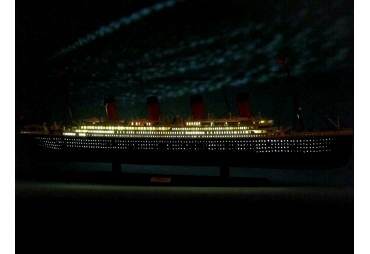 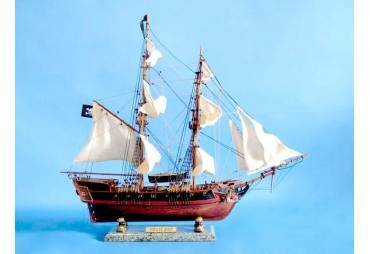 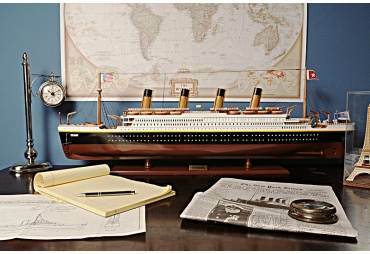 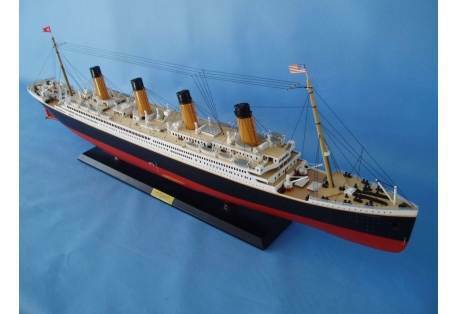 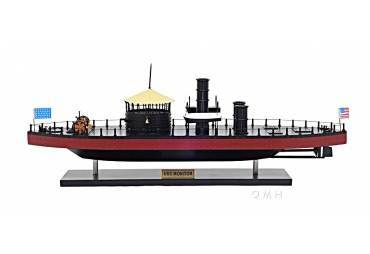 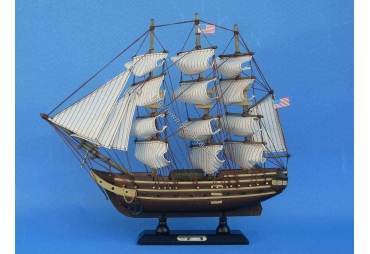 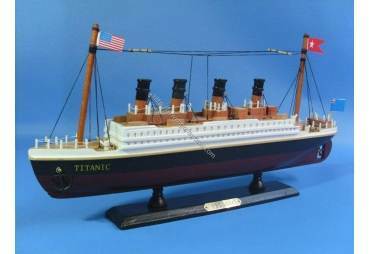 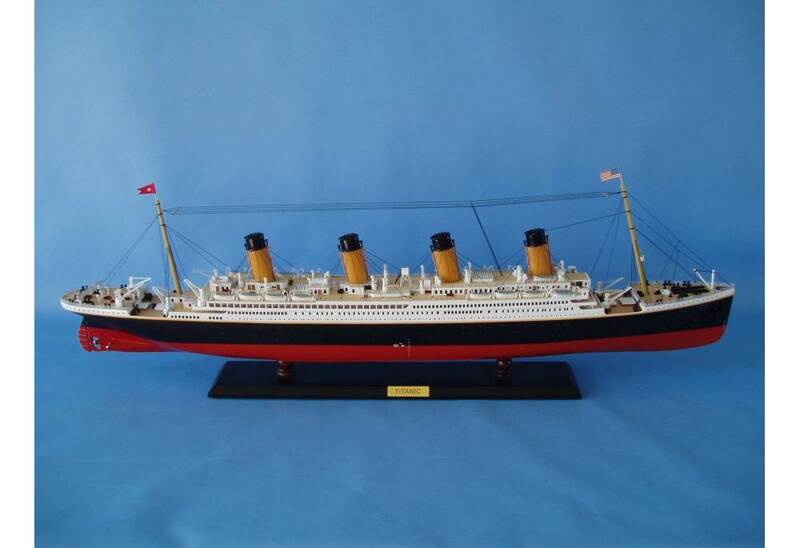 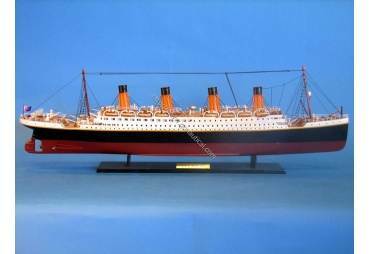 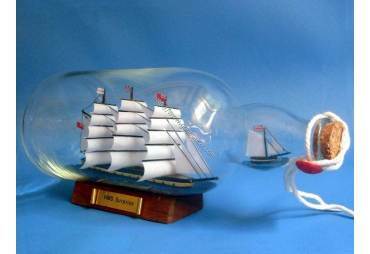 Not a toy - This is an authentic accurate replica of the Titanic. 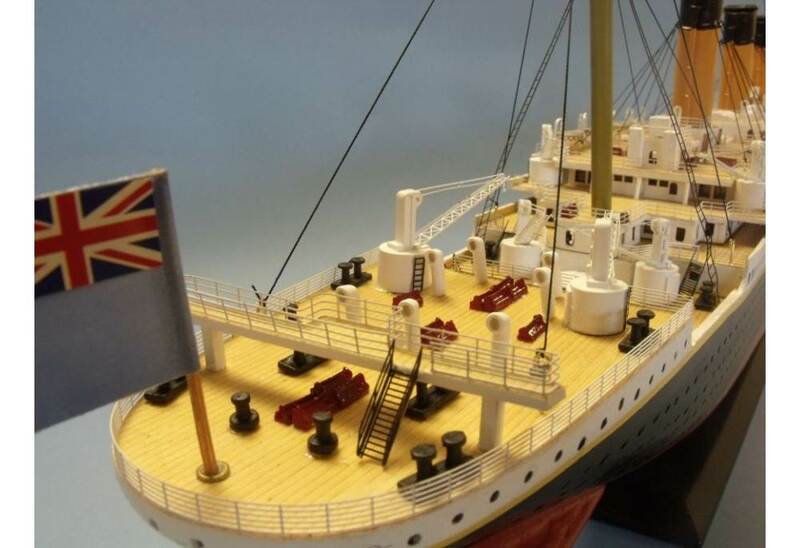 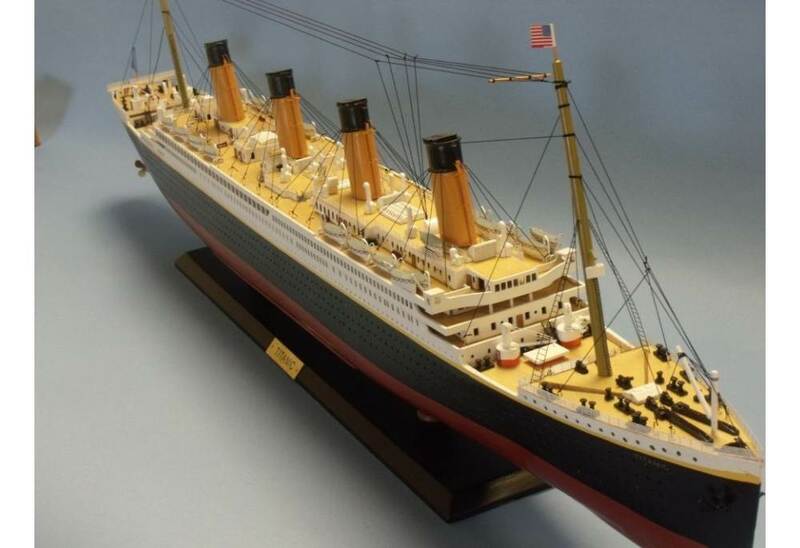 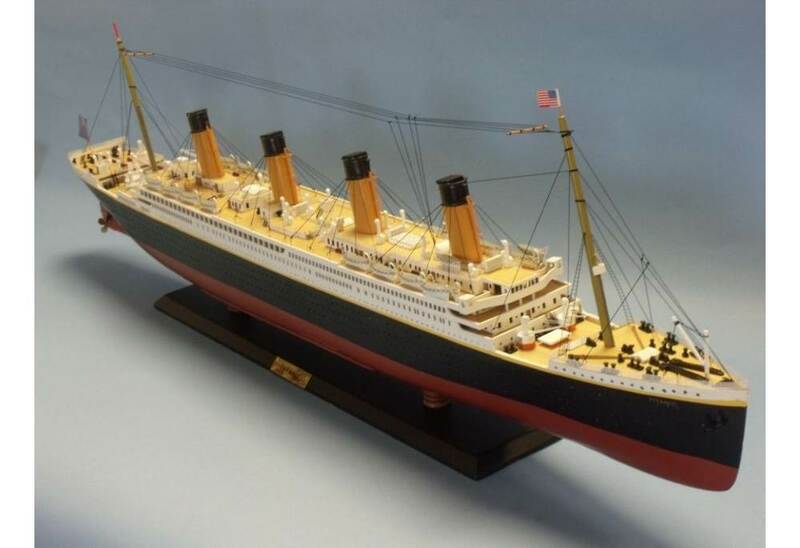 This Titanic ship model requires over two-hundred to build from scratch (not from a model kit) by a master artisan. 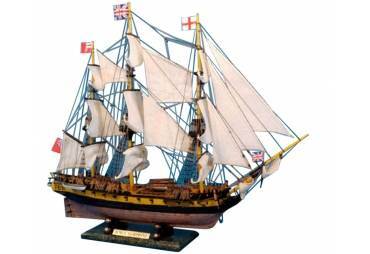 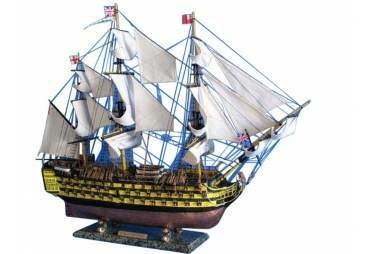 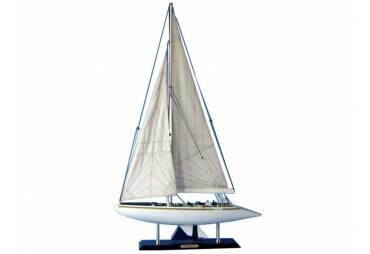 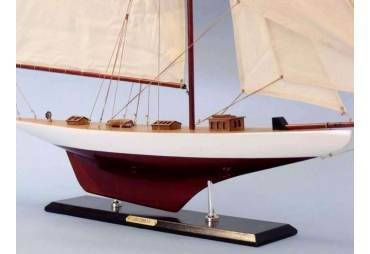 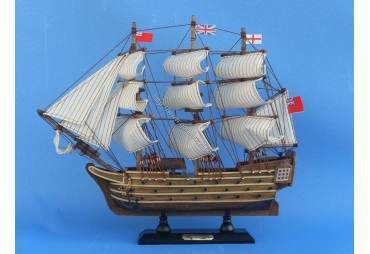 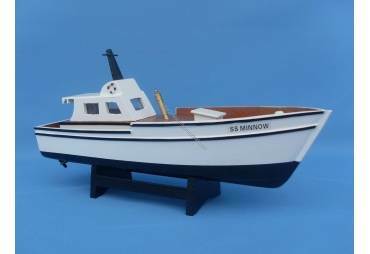 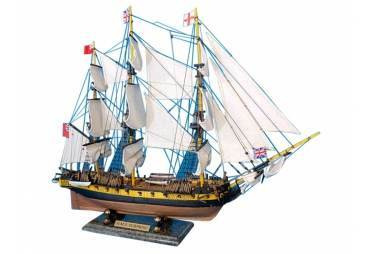 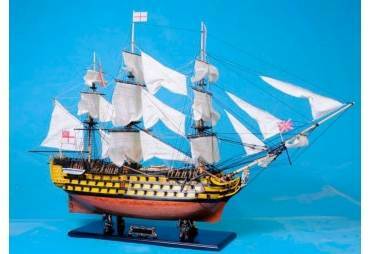 Includes a numbered certificate from HMS Founder and master builder Richard Norris as only 100 will ever be made. 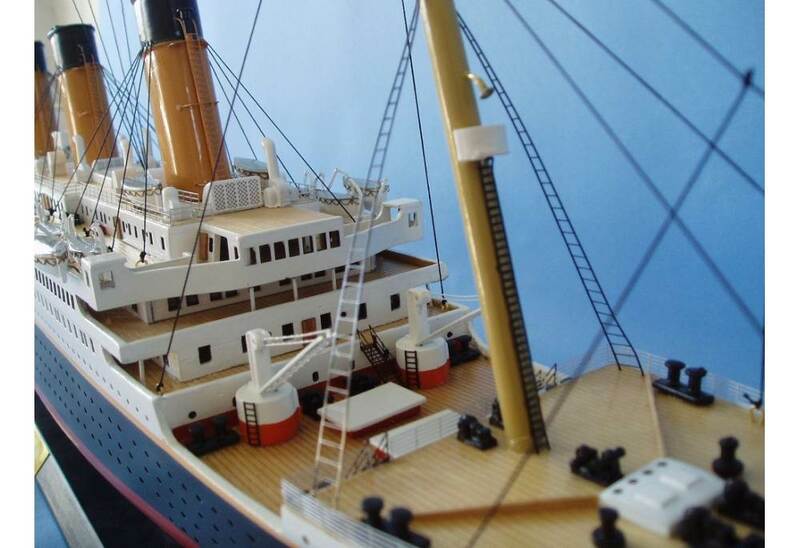 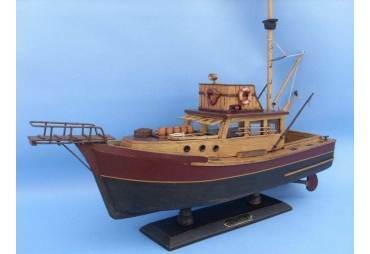 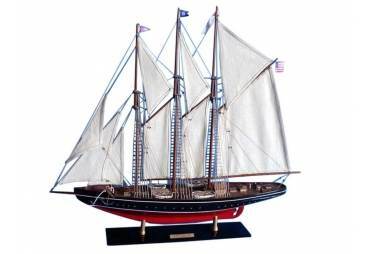 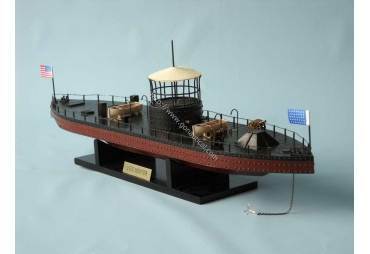 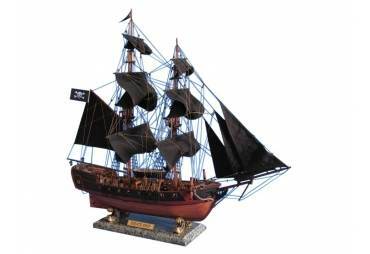 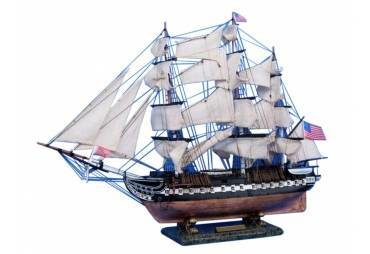 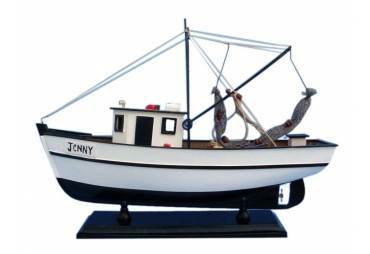 Almost all pieces are higher quality, including the lifeboats, vents, wood ladders, skylights, watertower, smokestacks and more. 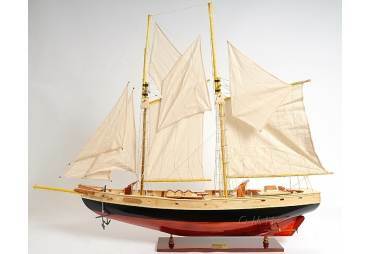 Built with rare, high quality woods such as birch, maple and yellow siris.